Oak parquet flooring tiles are a classic choice among homeowners, but that doesn’t mean that solid oak parquet flooring can’t be fun and modern. Oak parquet flooring tiles come in many colors and shades, from bright red, to white, black and all shades of grey oak parquet flooring. 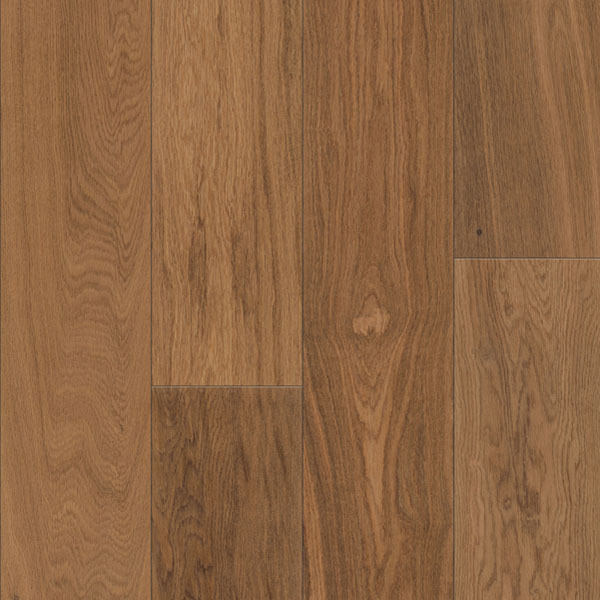 If you’re looking for durable and low maintenance natural flooring, choose parquet flooring. Oak is also a great choice, since it’s affordable, versatile and good quality wood. Why choose oak parquet wood flooring instead of engineered flooring? Parquet flooring (oak or any other kind) is made of real, solid wood, unlike engineered flooring, which is made of several plywood-like layers and a decorative top layer. Real wood has a different texture and feel to it, it is natural, warm and comfy to walk on. Even through engineered flooring can be very durable, solid wood parquet flooring can be re-sanded and varnished, to restore its former glory even after decades of wear! 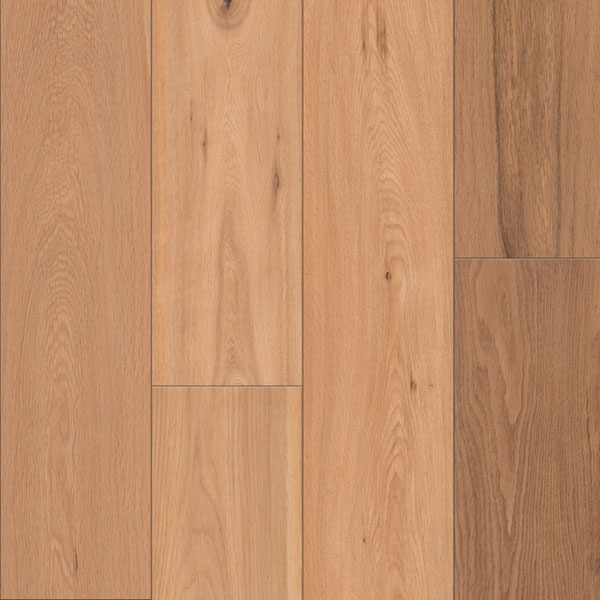 Oak parquet flooring tiles come in a variety of colors, the most popular being red, white and grey oak parquet flooring. Surely, with oak parquet wood flooring, you cannot go wrong. Red, white and grey oak parquet flooring are not the only choices that oak parquet flooring tiles offers, however these colors are the most popular and most versatile. Red oak matches a lot of modern furnishings, while white and grey oak parquet flooring optically enlarge the space and compliment bright wall colorings beautifully. However you can also choose a darker brown or even black color for your parquet. It’s really a choice based on your personal preference, the furniture you already have and/or intend to buy and the size of the space you are furnishing. Our experts will gladly advise you on what color of oak parquet flooring tiles you should choose for each individual space, based on our vast experience and your particular wishes. Where can I buy solid oak parquet flooring? Floor experts is one of Europe’s largest flooring suppliers. We have a vast choice of different oak parquet flooring tiles for you to choose from and skilled experts that will help you make the right choice. Visit our website or contact us for more information, catalogues and professional advice.